Only a few months to Christmas. For addicted nail is time to choose the themed decorations on their nails. 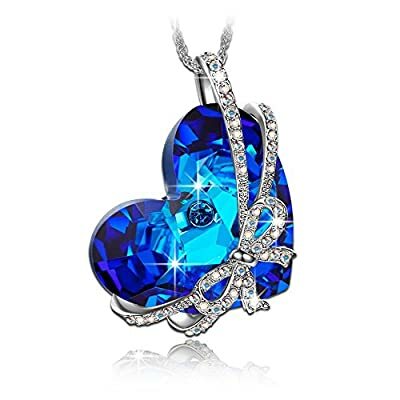 On the internet you can see a lot of funny and original ideas, to be fashionable and glamorous. Many tutorials can be realized by himself. It takes a bit of manual skills and the right equipment. 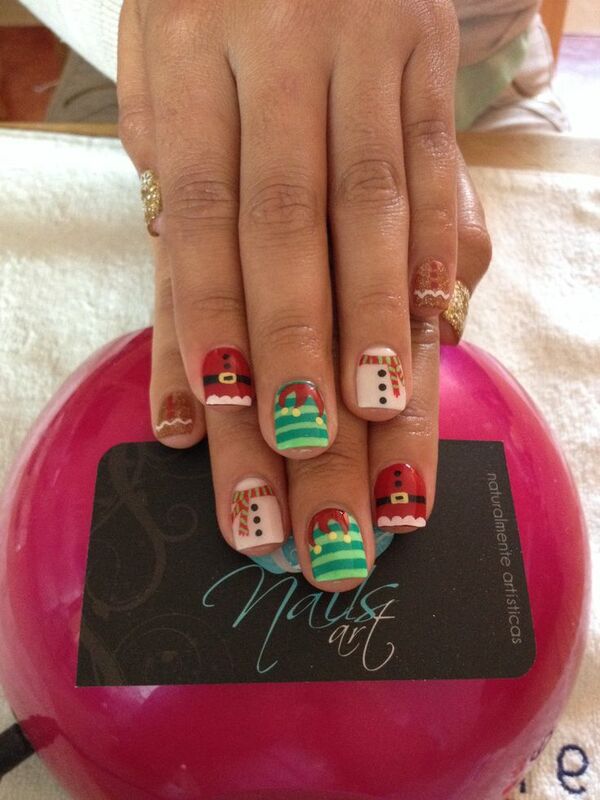 The newcomers can challenge themselves in a nail art simple, without venturing too. You will never miss the colors gold, silver, red, green fir, white, ultramarine blue, in opaque shades, brilliant or pearl. The decorations or stickers will recall the tradition. 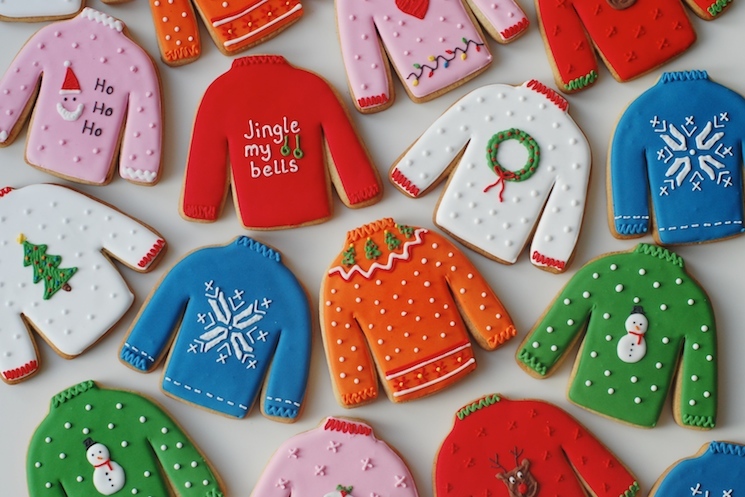 Therefore, you can opt for Christmas stars, snowmen, snowflakes, small Santa Claus and anything else. 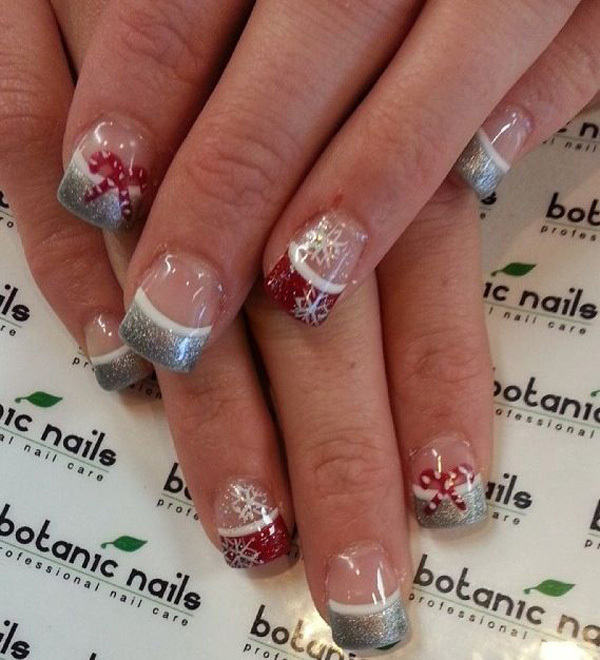 Here are a few simple idea but effective to create your Christmas nails. Realizing them in the house, you will also great economic satisfaction. Seeing is believing! 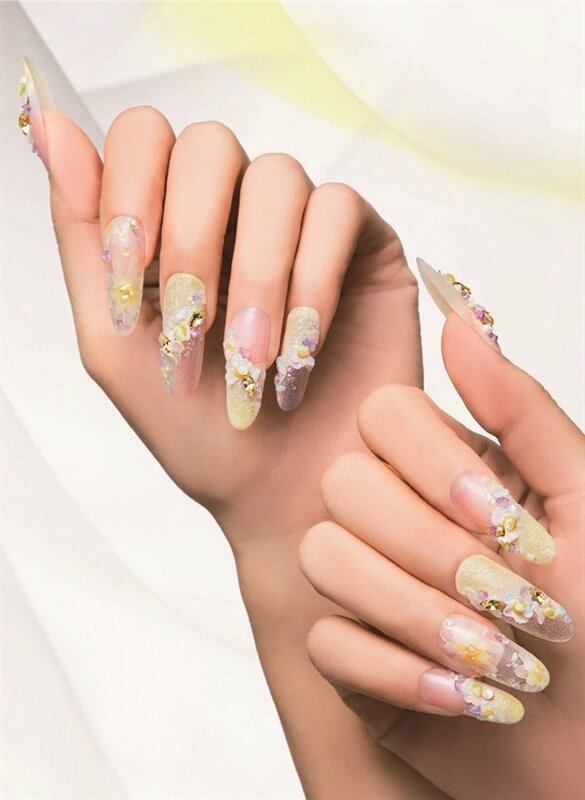 A technique glamor is the nail art alternately. Choose in this case a nail polish glitter colors are red, green and silver. Spread a thin layer of nail polish on the nails, excluding the ring. Take the time needed to dry and then apply a transparent glaze. In this way, better will set the glitter. To the ring, instead, use a bright red product and then, with the brush of an old eyeliner, drawn with white enamel some Christmas motif. A nice idea could be a tree or the beard Santa Claus. A second technique is the nail art with glitter french. 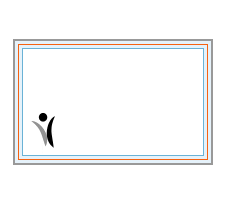 Simple to implement, it is elegant and effective. 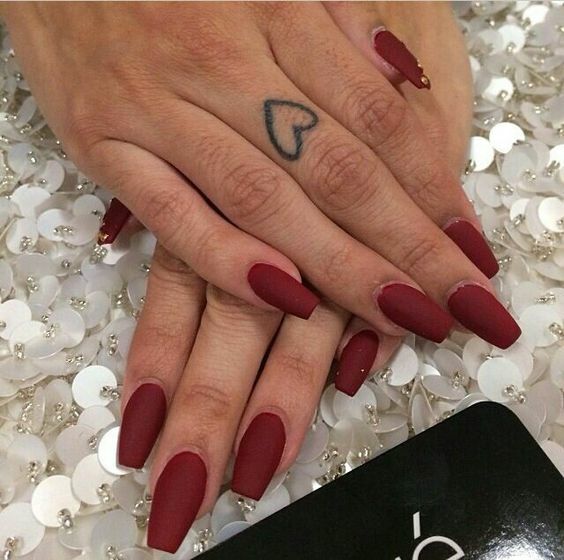 Therefore, apply a bright red nail polish on all nails and let dry. At this point, you can leave all the red fingers except the ring finger and index finger. 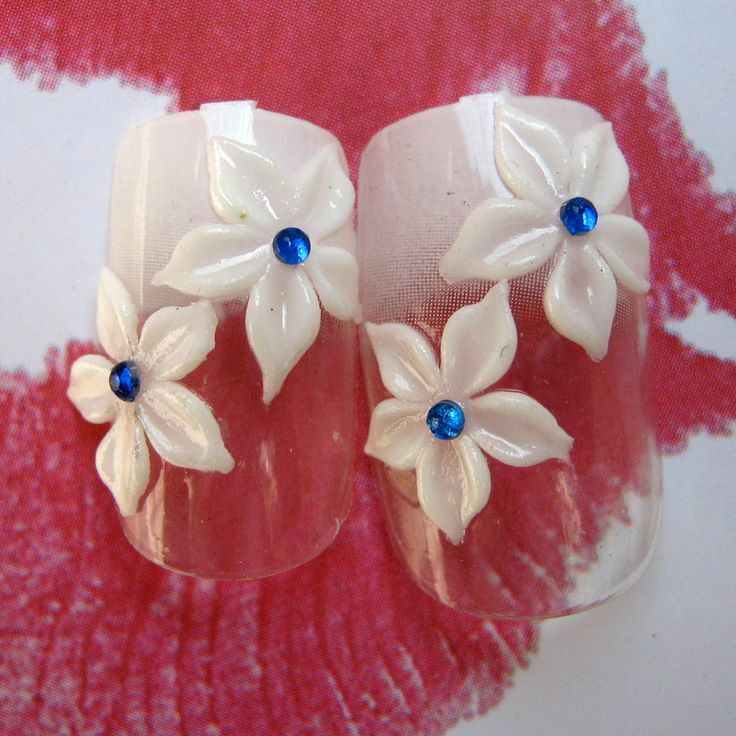 On these nails draw a blue line or periwinkle as a french. 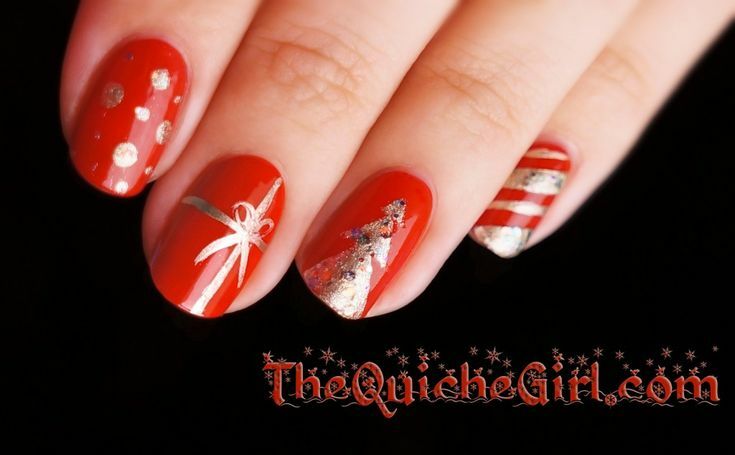 then fill the space with glitter nail polish in various colors, green or silver or gold. If you want, you can complete all these special french fingers or apply Christmas decorations with nail stickers from Neovideogames. 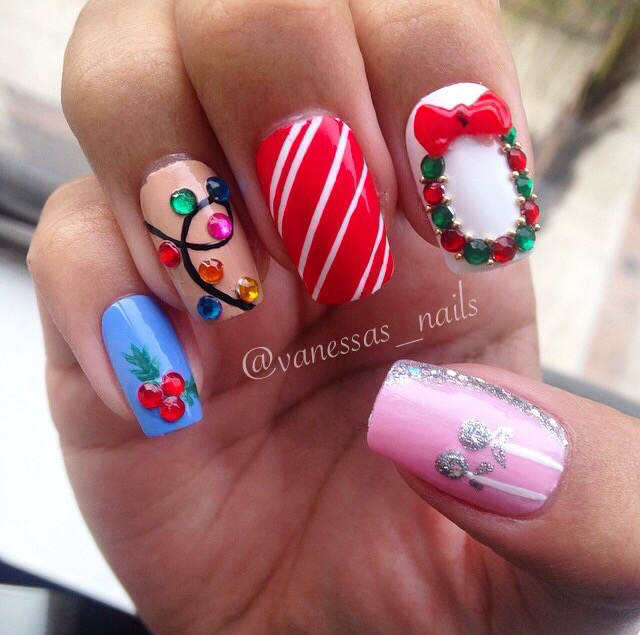 The third nail art polish Christmas is really easy. They can run even inexperienced hands. 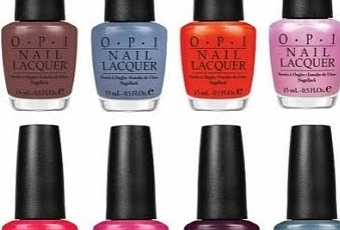 Therefore, choose one light blue nail polish and apply it on all the nails. Let dry. Then roll out a transparent glaze. Next, draw the white dots or simple snowflakes. The effect is really nice and refined. Even in this case, help with the old brush of an eyeliner. 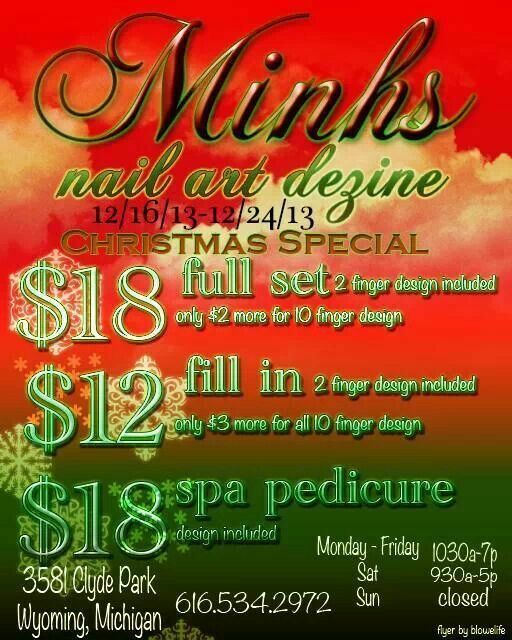 Now you have some ideas for your Christmas nails. Not there will be spoiled for choice. 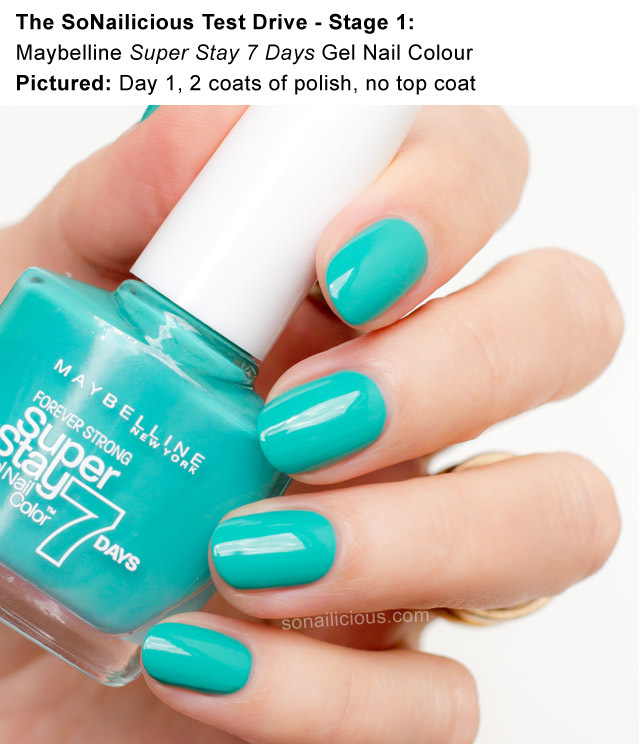 Maybelline SuperStay Gel Nail Colour: Does It Last 7 Days?